Nothing is more powerful than an idea whose time has come, and that idea is nonviolence. It has long provided an alternative method of conflict resolution to war. With global warming solutions requiring an end to militarism’s polluting excesses, this book shows that nonviolence is evolving and more viable than ever, having developed considerably since the days of Gandhi and King. 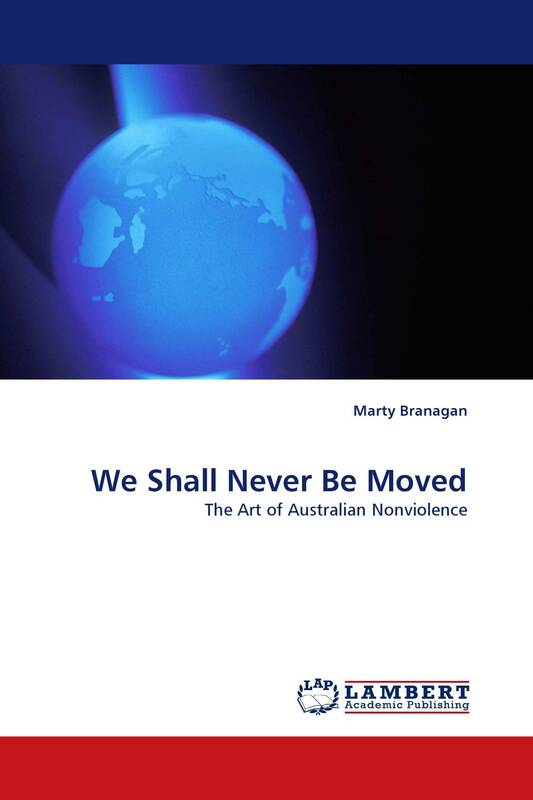 Using case studies, written by an insider, of Australian blockades for the environment and Aboriginal land rights, it shows how Gandhian nonviolence has been challenged by new, more militant forms of active resistance. Such innovations make blockades more physically effective: not just ‘putting bodies on the line’, but burying those bodies up to the neck, chaining, cementing or gluing them to objects or into the ground, climbing tripods or trees, establishing other barricades, or hiding in forests. The book also examines artistic activism, wherein music, street-theatre, banners, photos and film-making have inspired and fortified activists, created solidarity and multiple foci of protest, prevented violence, gained favourable media, and educated on a variety of intellectual, emotional and physical levels.